As you can probably tell by now, food plays a major role in our trips. 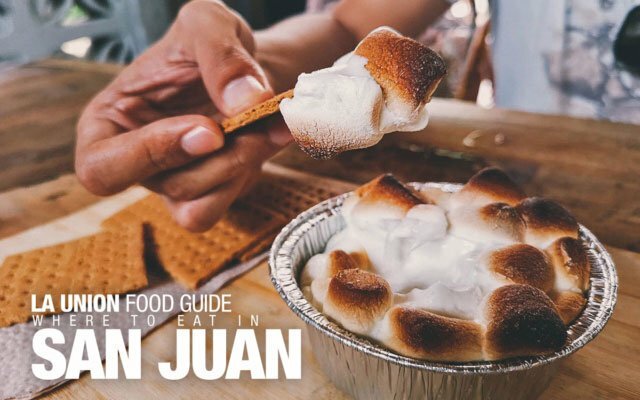 Here are some delicious food guides that will whet your appetite for that next trip. Singapore may be small, but it isn't lacking in great food. Inch for inch, it's one of the most delicious destinations we've been to so far. 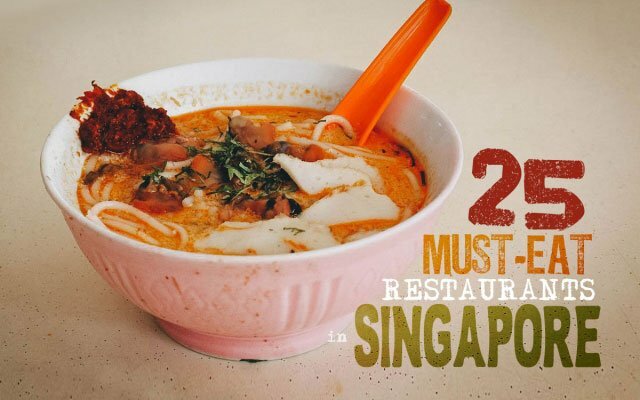 It's defined by a wide spectrum of food choices ranging from cheap but legendary hawker stall meals to trendy envelope-pushing dining concepts. 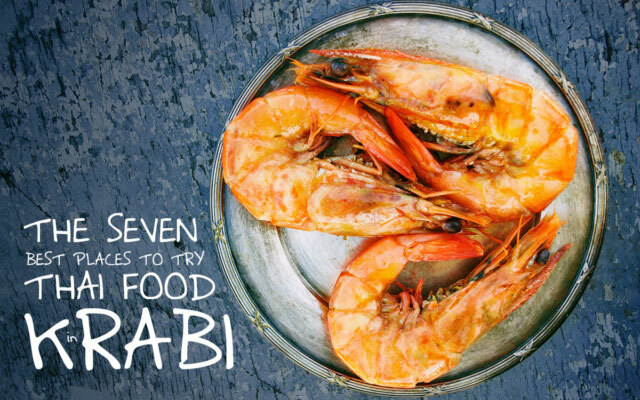 Osaka is often referred to as the "Nation's Kitchen" for one obvious reason – the food. It's one of the best places to eat in Japan. 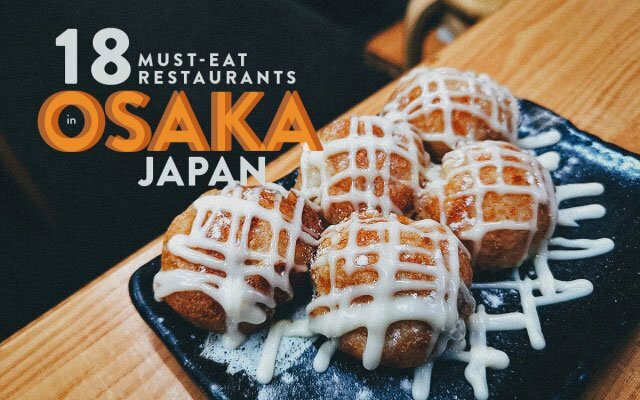 If you're visiting Osaka and looking for the best places to eat, then this list of 18 restaurants is definitely for you. Ren and I have been to Bangkok many times over the years and the one thing that keeps us coming back is the food. 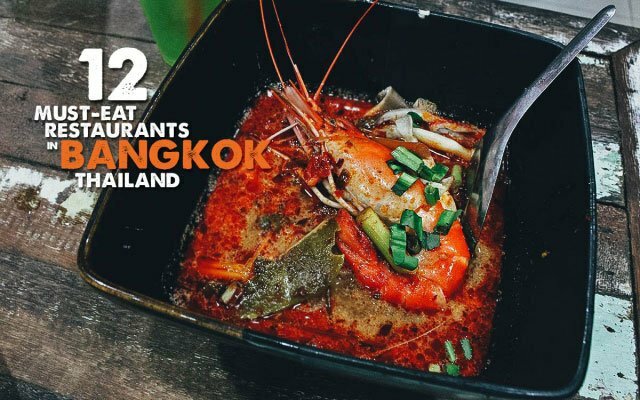 With all the things to love about Bangkok, the food is definitely the biggest draw for us. 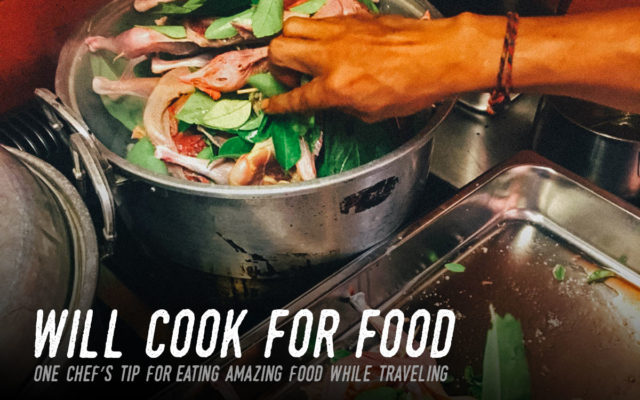 Go anywhere in Bangkok and you’re guaranteed to find good food. Krabi is most definitely a beach paradise, reeling in people from all over the globe for its mix of beauty and culture. Adventure sports, food and natural beauty; this small town offers a little taste of everything. 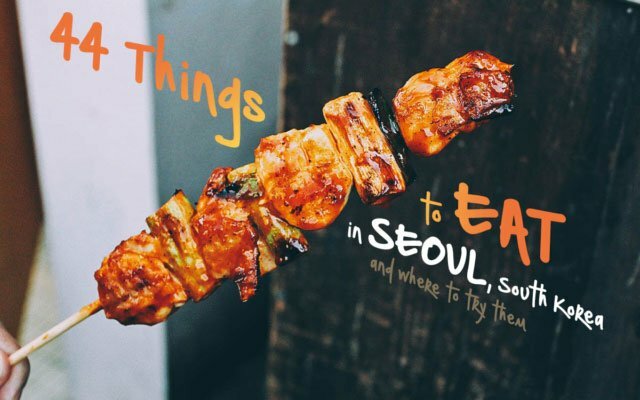 Quite literally though, it offers much more than a taste of the vibrant local food culture. 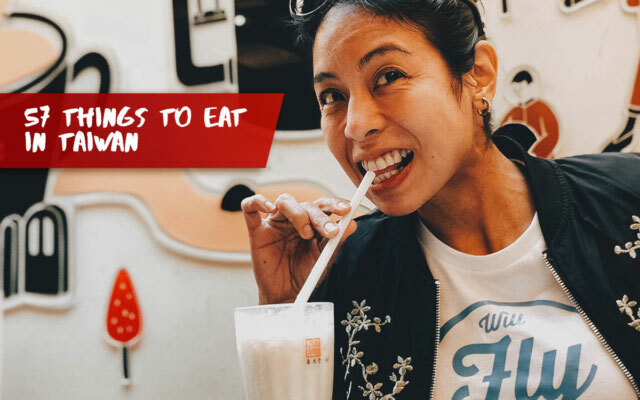 As always, we try to find the best restaurants when we travel and that's exactly what we sought to do when coming up with this Chiang Mai food guide. 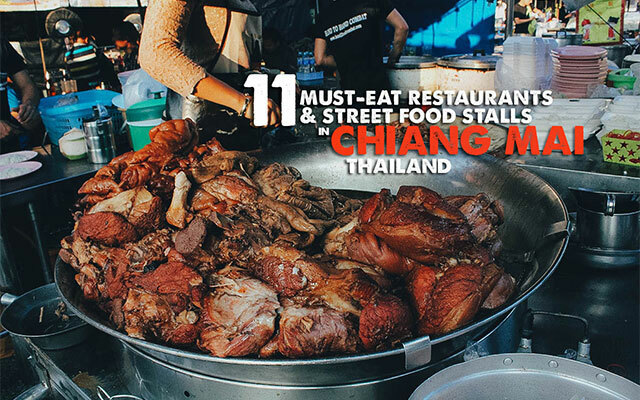 We consulted trusted food blogs and crowd review sites to find the best examples of local dishes in Chiang Mai. Things like the best khao soi, the best kai yang, and the best suki are all represented here. 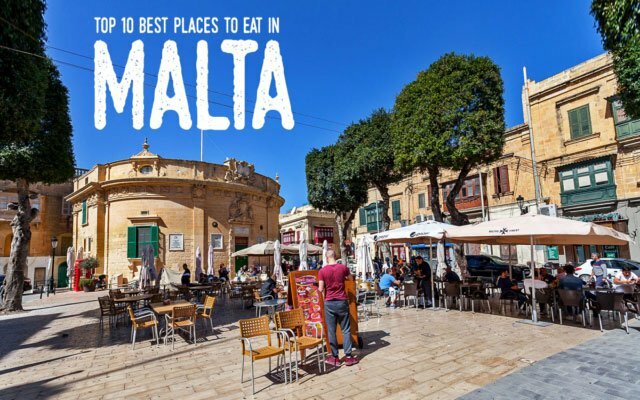 If you’re looking for an excellent place to spend your next gastronomical adventure, why not consider the beautiful island of Malta? 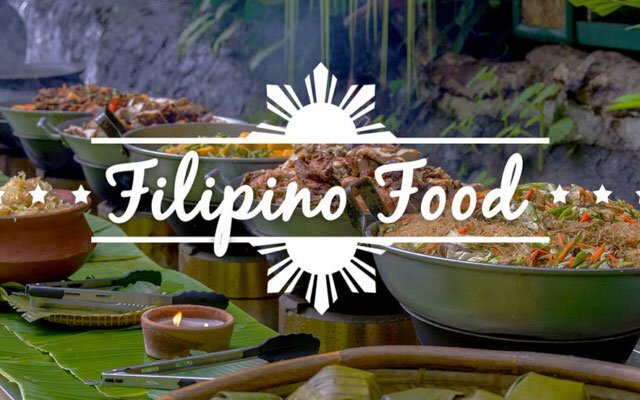 This Mediterranean paradise continues to fascinate food lovers thanks to its wide variety of traditional and local cuisines. 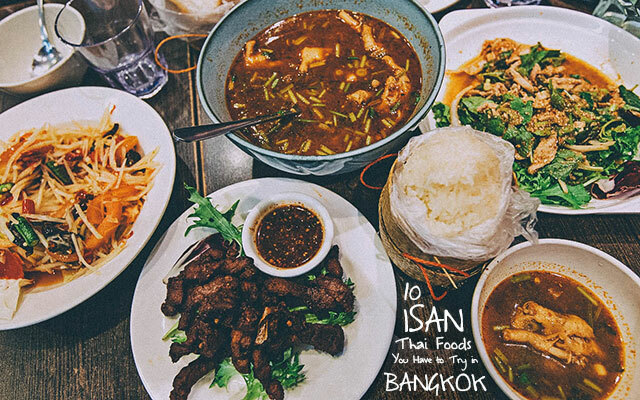 Isan food originates from this eastern region of Thailand. The dishes are more similar to those from Laos than the other regions in Thailand such as Bangkok, the south or the north. There are less curries, more grilled meats, and spicy salads on the menu. Taichung is one of Taiwan's biggest cities. In fact, it's the second biggest by population, bigger than Taipei and second only to New Taipei City. 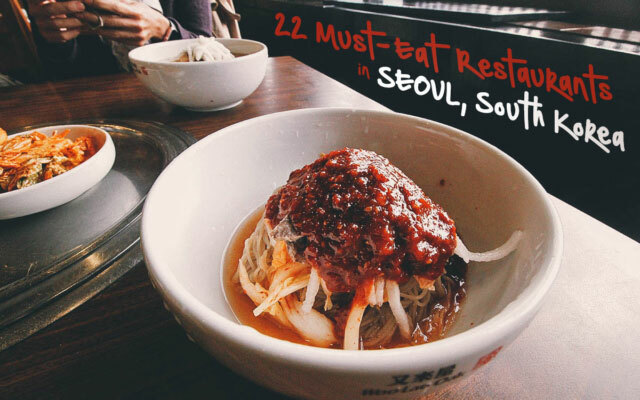 As you'd expect from a city of over 2.7 million people, it has an overwhelming number of food choices. 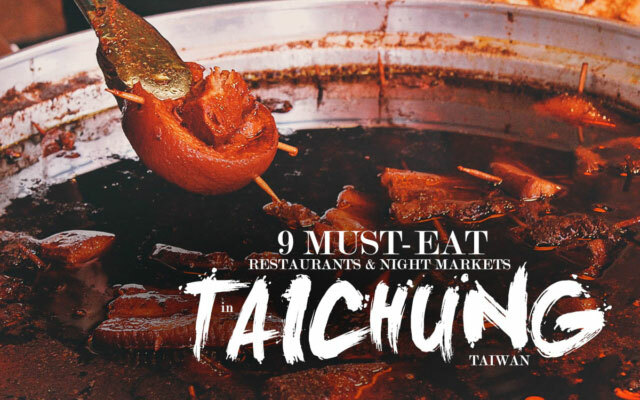 Anyone who's been to Taipei can tell you what a food-obsessed city this is. 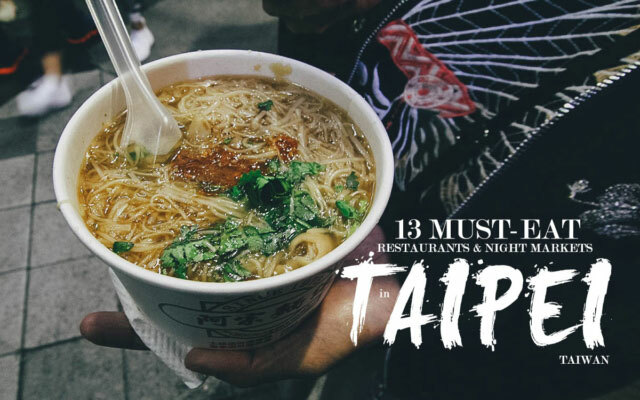 There's so much good food to be had here that eating your way through a night market is every bit a must-do as climbing to the top of Taipei 101. At the heart of this mining town is Jiufen Old Street, a twisty labyrinthine alley noted for its hanging red lanterns and array of shops selling souvenirs and street food. 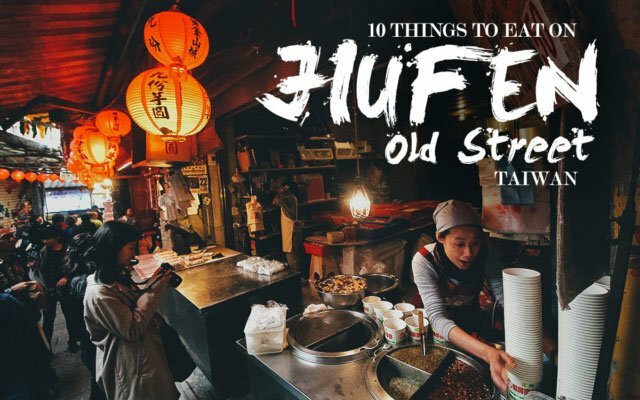 If you're looking to spend the day eating your way through Jiufen, then here are ten delicious snacks that you cannot miss. 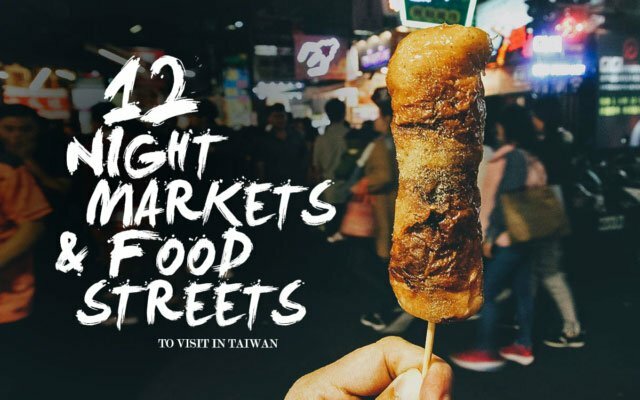 When I think of Taiwan, I can't help but think of night markets. 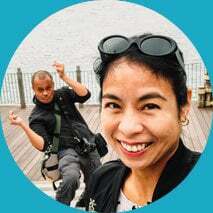 They're synonymous with the country and an integral part of Taiwanese culture. 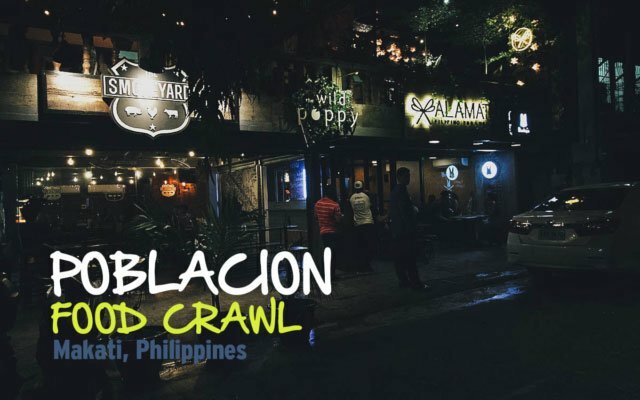 Ren and I travel for food so we can't visit this island without going to at least one night market. 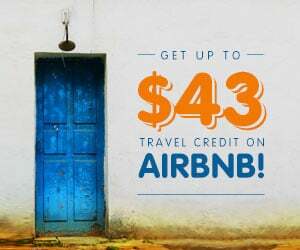 And it doesn't matter if it's our first or fifteenth trip either. Our Taiwanese experience would never be complete without it. 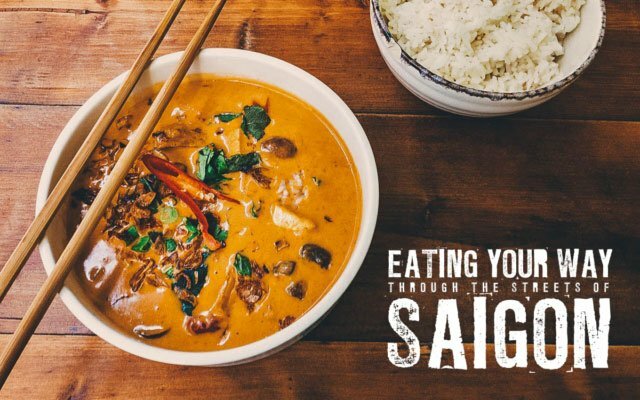 Learn about the practice of “staging” where a cook can work (and eat) under chefs from around the world, for short unpaid apprenticeships, in exchange for experience.